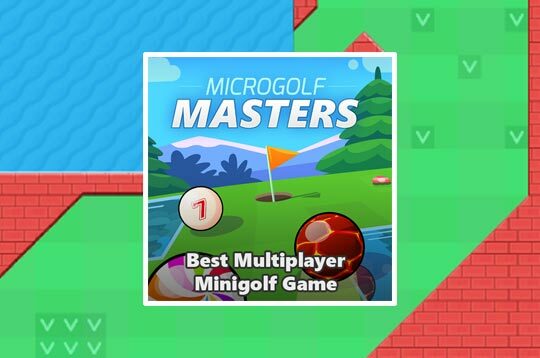 Discover the Microgolf Masters: the world's most exciting and tactical multiplayer mini-golf game! In this incredible strategy game, you will not only play mini golf against real players in real time, but you will experience a new way of playing! - Play Microgolf Masters Free and Enjoy!